Mark Carney takes charge at the Bank of England Monday with the best pay and benefits deal in central banking. Mark Carney faces a daunting task as new Bank of England governor, but he'll enjoy the richest compensation deal of any major central banker in return. Expectations are high that the much-lauded former Bank of Canada governor will be able to work magic with the U.K. economy. In a time of deep austerity, he must balance the need to control inflation with demands to boost lending to households and businesses. 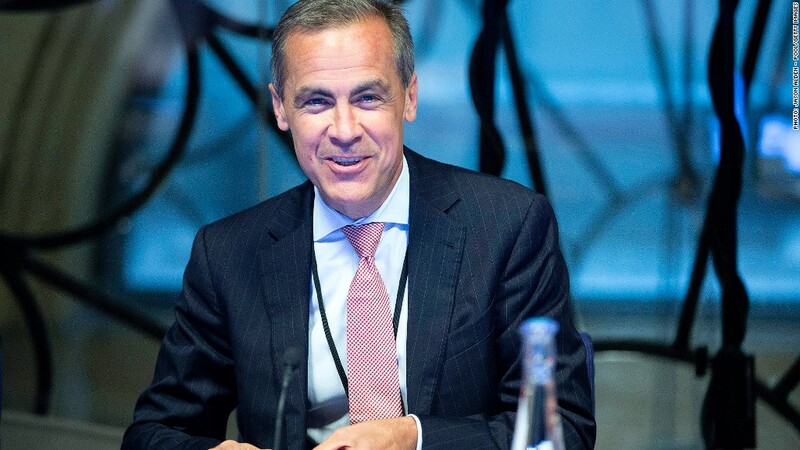 As he begins a five-year term Monday -- succeeding Mervyn King who has retired -- Carney takes charge of an institution with a much bigger to-do list than his predecessor. Not only does the Bank of England set interest rates and manage asset purchases -- known as quantitative easing -- it has also recently taken on responsibility for regulating banks and the British financial system. Hiring the "perfect candidate" -- in the words of U.K. finance minister George Osborne -- comes at a price, however. Carney's total package is worth about $1.3 million, including pay, allowances and housing costs. That catapults the Harvard-educated economist and former Goldman Sachs (GS) banker to the top of the central banker pay league, ahead of Hong Kong Monetary Authority CEO Norman Chan, who made about $1.2 million in 2012. Carney was forced to defend his pay deal earlier this year when testifying before British lawmakers -- perhaps not surprising given Federal Reserve Chairman Ben Bernanke received a salary of just under $200,000 last year. "I'm moving from one of the least expensive capital cities in the world -- Ottawa -- to one of the most expensive capital cities in the world," Carney said in February. While central banks differ in how they report senior executive pay, Carney is head and shoulders above European Central Bank President Mario Draghi, who has to juggle the needs of the eurozone's 17 different economies when directing monetary policy. Draghi earned a salary of about $488,000 last year, but also had use of an ECB official residence. Carney's nearest rival outside Asia is Thomas Jordan, head of the Swiss National Bank, who made about $1.17 million last year, including pension contributions. 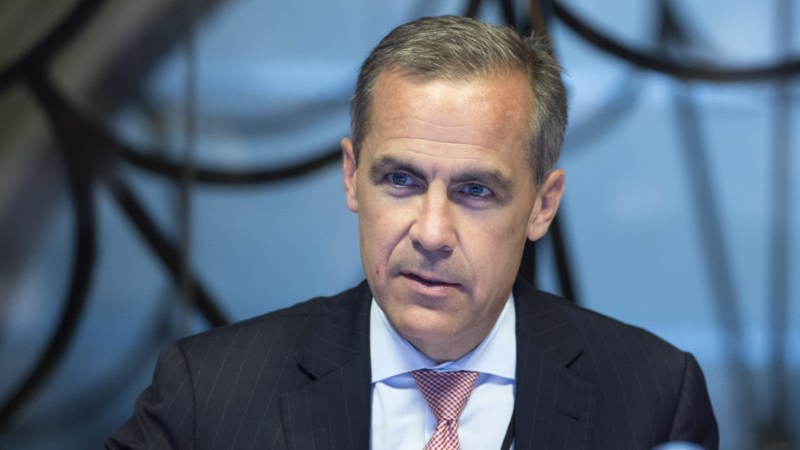 The Bank of England holds its first monetary policy meeting under Carney's leadership Thursday. Some analysts expect him to bide his time before making what could be the most significant change at the bank with the introduction of Fed-style guidance on interest rates. "We expect the BoE to adopt Fed-style guidance on interest rates in August, when the BoE has to provide an assessment of the merits of that policy," noted Berenberg Bank chief UK economist Rob Wood.